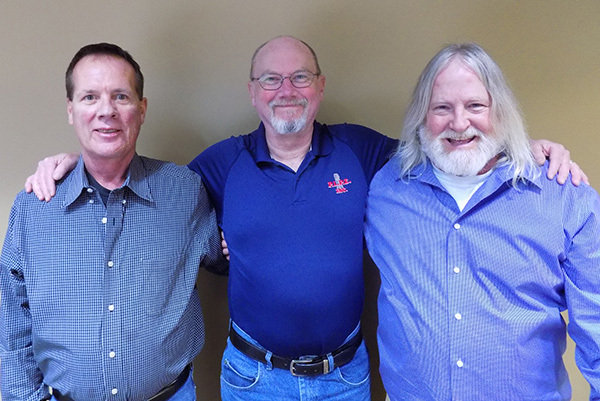 Wayne Parrish, Gary Mitchell, and Mark Helm have been in management at PIPE Incorporated for over 25 years. 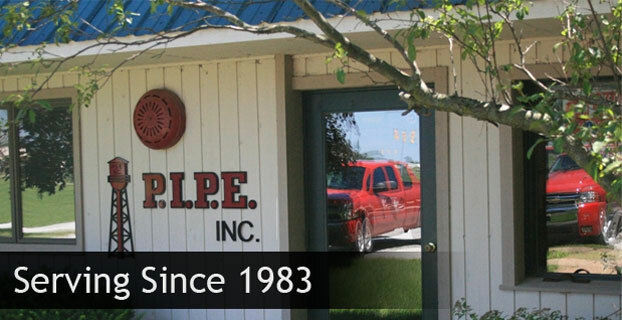 Over the last 4 years they have purchased PIPE Incorporated from its founder Stephen Pfendler who founded the company in 1983. 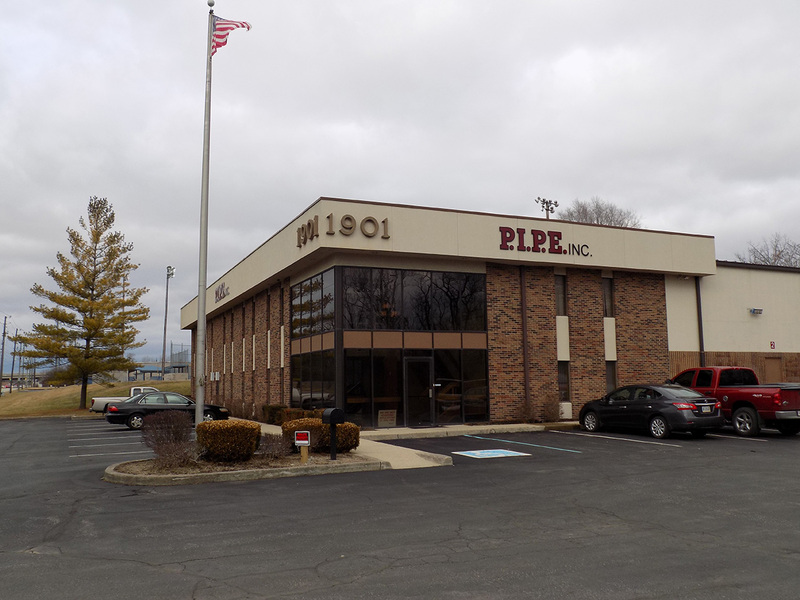 They are continuing to grow P.I.P.E Incorporated, so they can give our clients the quality of work they've expected over the years. PIPE continues daily to provide our clients with additional services, which allows us to always try and further improve our quality of work. We are a full service plumbing, industrial piping, and fire protection contractor. PIPE Incorporated is a founding and sustaining member of the plumbing, heating, and cooling association of the Indiana chapter promoting growth in the plumbing industry. PIPE is also a member of ABC and is always working to promote the growth of the construction industry overall. From Left to Right: Wayne Parrish, Mark Helm, & Gary Mitchell. P.I.P.E. Inc is a member of several trade associations which include: Indiana Metal Builders Association, Plumbing-Heating-Cooling-Contractors of Greater Indianapolis, Associate Builders and Contractors, and Indy Sub-Contractors Association. Original shop location where P.I.P.E's journey began. Current shop location where growth happens everyday.